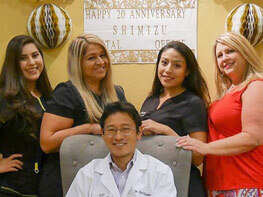 Dr. Shimizu has been one of the best Houston's dentistry for dental implants and porcelain veneers. He was recognized by the Consumers' Research Council as Houston's Top Dentist - a leading expert in the field of cosmetic dentistry. Cosmetic dentist Dr. Shimizu has helped patients to get their natural looking teeth and stunning smiles. Houston's top cosmetic dentist Dr. Ned Shimizu combines artistic expertise along with the latest advances in cosmetic dental veneers and methods to design the beautiful long lasting natural-looking teeth. Cosmetic Dentistry combines various techniques, materials, and treatments to create a spectacular, natural-looking smile. Whether you need a small short adult teeth treatment, missing tooth replacement, or chipped tooth repair, you are in good hands. Accredited members of the American Academy of Cosmetic Dentistry belong to the world's largest international cosmetic dental organization. The organization and its members are dedicated to advancing excellence in the science and art of cosmetic dentistry. The AACD certified cosmetic dentists demonstrate the highest standards of ethical conduct and patient care by always practicing responsible aesthetics. Smile Makeover Team have been successfully helping people to acquire the radiant smile they've always desired. Do not hesitate to ask questions or voice your concerns at any point during your smile makeover. 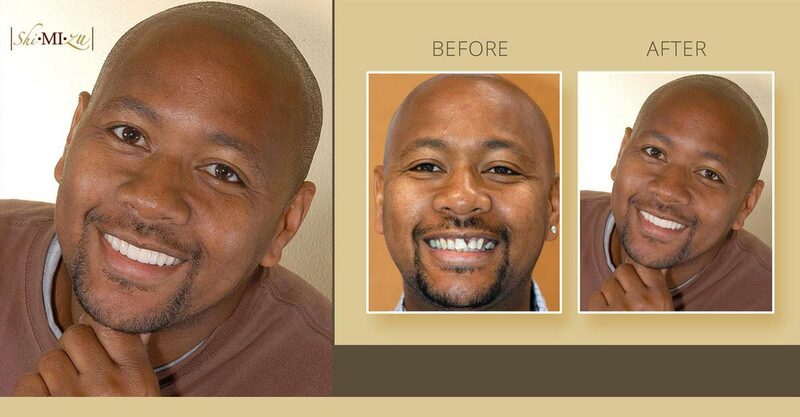 View our smile makeover before and after gallery and see the dramatic transformation of our patients. Cosmetic Dentistry is a branch of dentistry that combines artistry and science to create beautiful smiles. The process begins with a smile design consultation to determine the new smile that is right for you. Dr. Shimizu has advanced training in the area of form and function to ensure your smile design will not only be functional but beautiful. Dr. Shimizu has completed years of advanced training in the area of cosmetic dentistry, and American Academy of Cosmetic Dentistry awarded him Accredited Member status. Before engaging in a beautiful smile change, there are several aspects of design elements that need to be evaluated. Before transforming your smile, several factors will be assessed before the process for your new smile begins. This assessment helps Dr. Shimizu to achieve a natural-looking outcome for your new smile. Each smile design is created specifically for the individual by taking into account such aspects as facial shape, bone structure, oral health, and patient desires. We are making sure that any questions you have will be answered in a comfortable environment to further educate you on your dental wellness. Dr. Shimizu's advanced training and expertise in cosmetic dentistry provide stunning results which can be achieved in only a few visits. Contact us for your complimentary cosmetic consultation and to discover why our patients can't stop smiling! 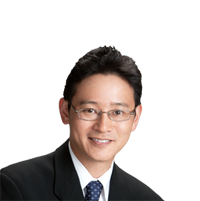 Dr. Shimizu is an accredited member of the American Academy of Cosmetic Dentistry. There are 367 dental professionals worldwide (Only six in Houston area) as of 2019 who have achieved this prestigious honor, having reached this achievement after completing a rigorous credentialing process including a written examination, oral examination, and the submission of clinical cases for peer-reviewed evaluation. Dr. Shimizu is the sole recipient of the American Academy of Cosmetic Dentistry's People's Choice Award in the Houston area. At Dr. Shimizu's office, we pride ourselves on the outstanding care and attention we offer our patients and celebrate their treatment successes. Best cosmetic dentist in Houston.